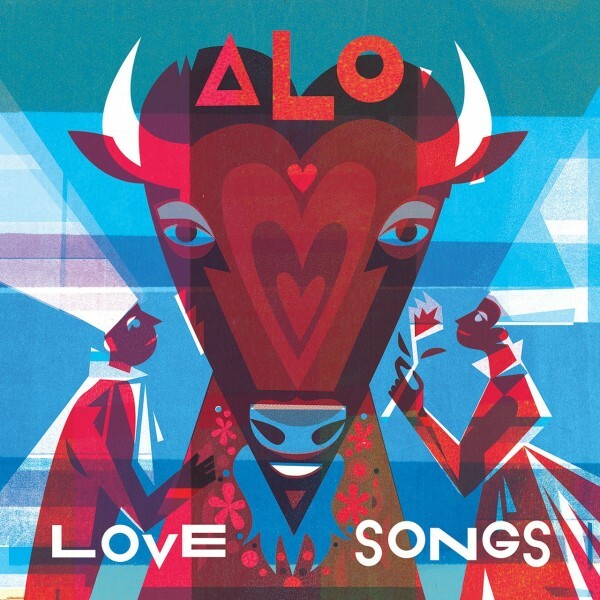 Pre Order the new ALO “Love Songs” EP befor they head out on their Tour d’Amour. It features covers by New Order, Curtis Mayfield, Johnny Nash, & The Turtles. In Stores Jan 27th.